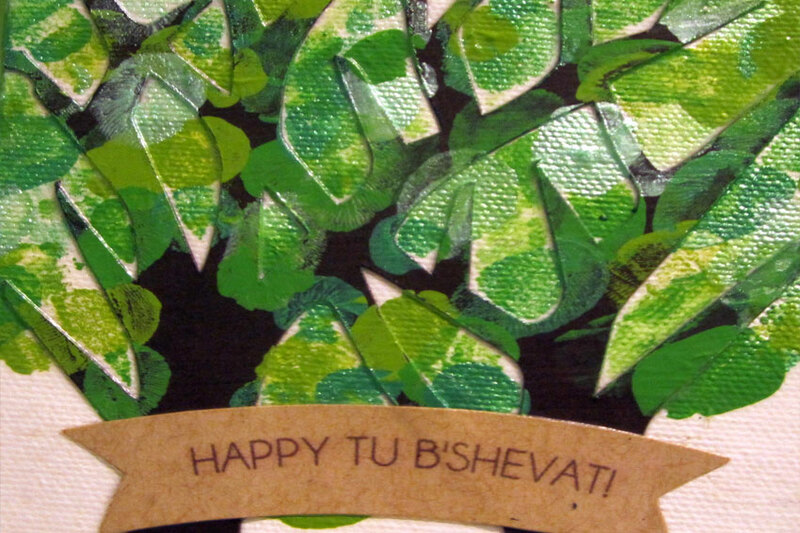 Now that Chanukah has passed, it is time to look ahead to the next of the holidays on the calendar… Tu b’Shevat. 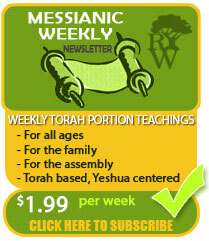 [NOTE: Tu b’Shevat is not a commanded holiday.] and relaxing as a family in thankfulness of YHVH’s creation! Our family likes to celebrate being “grafted in” to the tree of Israel (Romans 11)! What a beautiful picture! Although the feast does not have a scriptural mandate, it does have deep spiritual significance for us as followers of Yeshua. “I am the vine and you are the branches. If you abide in me you will bear much fruit. Apart from me you can do nothing. If anyone does not abide in me they are cast out as a branch and is withered, and they gather them and throw them into the fire and they are burned” (John 15: 5-6). Like the running sap of the fruit trees, His Spirit within in you may not always be visible to the naked eye, but He is there. His Spirit at work within you is the hope and promise of new life (resurrection!) and the down payment of the fruit harvest yet to come. 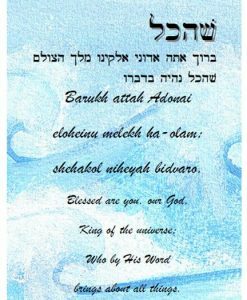 Abide in the life-giving root, Yeshua our Messiah. He is a tree of life for all who will cling to Him! 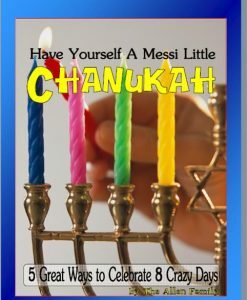 Judaism has several different “new years.” It might sound like a foreign concept to us but in the United States, we do as well. We have the calendar year (January-December), the school year (September-June), and many businesses have fiscal years. It’s basically the same idea with the various Jewish new years. 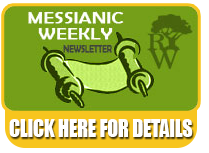 Tu B’Shevat, in recent times, has become a Jewish Earth Day. It’s no longer just about the trees. It’s about sustainable agriculture, environmentalism, eco-green building, recycling, water conservation, reusing and freecycling, solar energy, organic diets, communing with nature, global warming, ozone depletion… and the list goes on. Regardless of what interpretation of the holiday is in vogue, the biblical phrase “When thou shalt besiege a city a long time, in making war against it to take it, thou shalt not destroy the trees thereof by forcing an axe against them: for thou mayest eat of them, and thou shalt not cut them down (for the tree of the field is man’s life) to employ them in the siege:” (Deuteronomy 20:19), ki ha’adam etz hasadeh (For the human is like the tree of the field) is at the core of Tu B’Shevat’s message. May the taste of Israel’s fruit serve as a sweet reminder of the eternal fruit we have been created to bear in Yeshua. 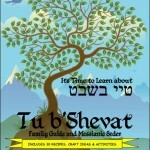 Restoring the Way Ministries has put together a Tu b’Shevat Family Guide and Messianic Seder Book to enhance your celebration of Tu b’Shevat! 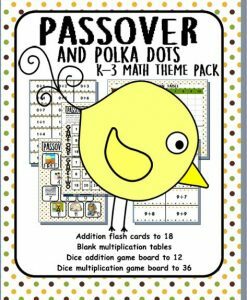 It includes dozens of recipes, craft ideas, and activities for all ages. Click here to buy your copy today. Have a fruitful Tu b’Shevat! 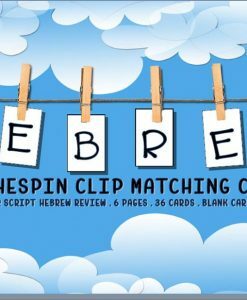 This entry was posted in Feasts, Homeschool, Torah and tagged new year of the trees, seder, Tu B'Shevat, tuv shevat.